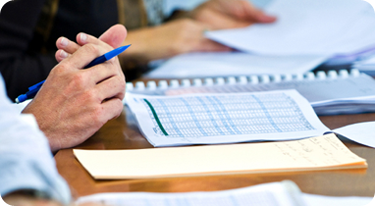 We specialise in working with professional service firms; mainly Accountants and Lawyers. Our experience gives us a unique insight into those professions and the issues facing the senior people within those professions. Our methods include a blend of strategy, management training and one-on-one coaching. Most of the time we are working with owners of growing businesses, helping them to become more successful. The professions are experiencing considerable turbulence in their world. The profit pool is diminishing with the rapid commoditisation of product offerings and therefore the rules of the game are changing. Those who adapt will survive. Please note our typical terms of business.